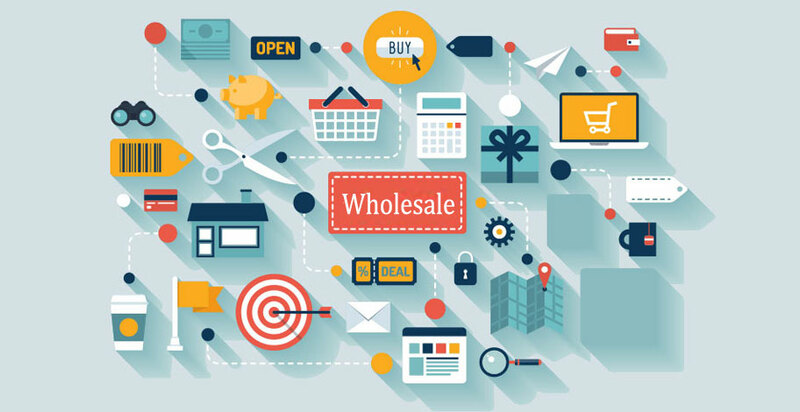 Wholesale Management Software Solution has been successfully running reputed customers all across their value chains. 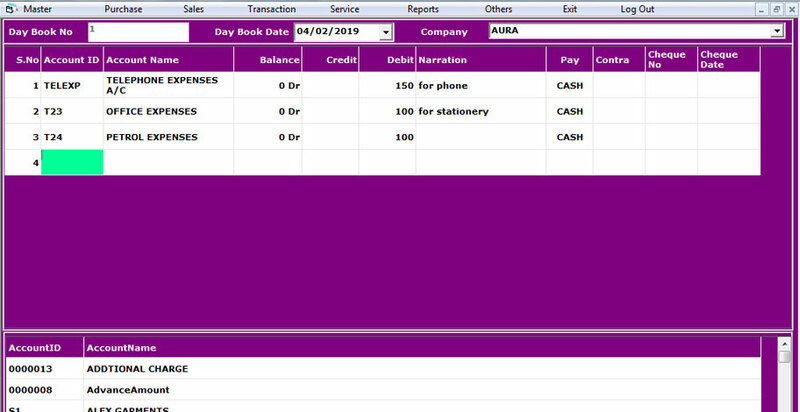 The Manufacturers/Traders can be real time connected with C&Fs, Super Stockiest, Stockiest and Distributors. All Modern Retail (Shop In Shop) , Mobile base , Browser based online Applications ease the Field Force activities integrated, realtime and on-time. Multiple verticals supports extends simplicity in complex business models. 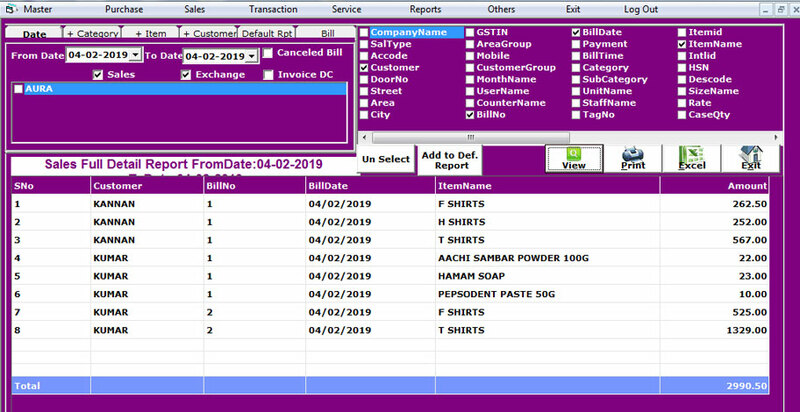 Its Mainly used for Streamline ordering and invoicing processes, optimized inventories, reduced overhead costs and E-commerce integration.In this software has designed with over 20 different templates which can be applicable for any type of business industry.